Have you found a Father’s Day Gift yet? 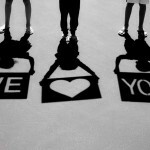 This shadow photo is a wonderful way to preserve a memory in time! And can be used in any occasion! 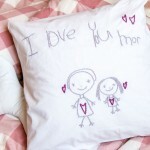 The kids love the idea and the magic of writing messages in the shadows! It’s soooo kind of magic!